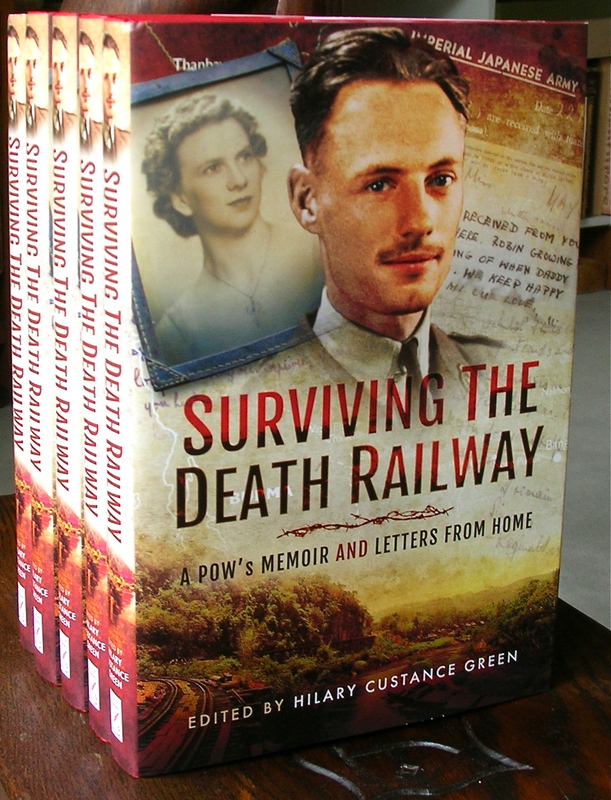 This entry was posted in Reading, Writing notes and tagged book reviews, border line, critical reviews, Hilary Custance Green, negative book reviews, Surviving the Death Railway: A POW's Memoir and Letters from Home, two-star reviews by hilarycustancegreen. Bookmark the permalink. 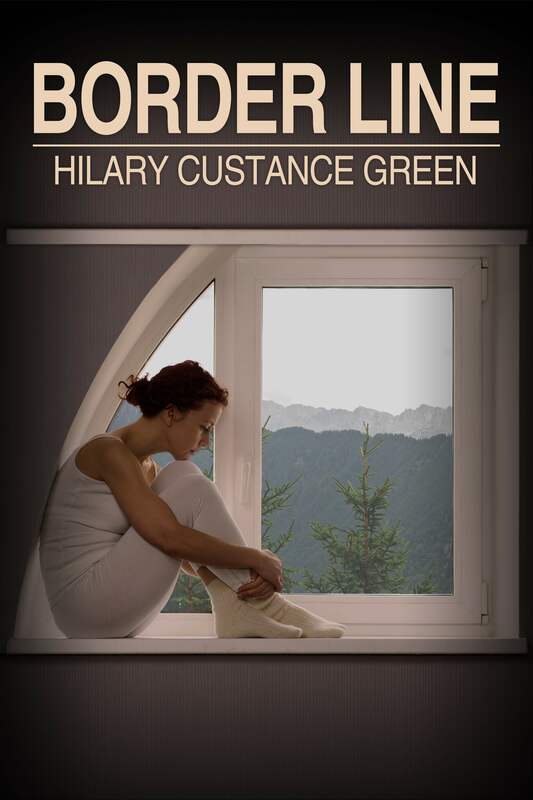 I’m glad to be one of the reviewers, Hilary. Cynthia, you are so generous to respond. When I hit the publish button this morning I thought of my husband, who reacts like a hare in the headlights when I say: I’ve got an idea! I had a feeling this was a bit of a rat sandwich idea. I really didn’t mean to be pressing friends to buy the book, I only added the note about the eBook for distant readers as a last minute thought. If you do review it, please, please don’t feel you need to be kind. If you read the first chapter and it’s not your cup of tea, tell me and don’t bother with the rest of it. … I’m great at the marketing! I hear you, and I’m not surprised to hear that you want an authentic review. I will be fair, but it is my habit to talk about what works twice as much as the things that don’t work. If you think that’s being kind, too bad! I’m not so brave as I tend not to review unless I love something, but I have given books on Amazon more stars than I privately felt they deserved. Whatever you find, thank you for giving it a go. I will be one of the reviewers because I just bought your book and it should be here at my doorstep between May 2nd and May 4th (2017). It was not even that bad, they only charged £6.80 for the international shipping. I tried to order “Unseen Unsung” but couldn’t move forward with it, even though they offered the book, I could never check out at Amazon. Oh boy, I wasn’t expecting friends who have bought copies to take up this challenge. My fear is that you will be too kind. I really want some tough love. I am still only feeling my way as a writer. On the subject of books on Amazon, I had a very interesting conversation with a second-hand book seller who explained that many books are advertised and are simply not there, the seller just thinks they will be able to get hold of them (and advertise them often for absurd prices). I think your idea is great! I’d appreciate receiving ‘tough love’ critiques of my work – everyone is just too nice! As I’m outside the zone and don’t yet have an ereader I won’t respond – but good luck with your quest. I’d be interested in hearing, later, how it all goes. That’s encouraging, I was afraid it wasn’t the greatest idea. We’ll see what happens. The people who are kindly offering… are much too nice. I too wrote a review on Border Line kindle edition and gave it three stars. I find reviews on Amazon difficult to obtain. That might well be because my own books (2)don’t attract attention or, more likely, are not bought as much as I would like. I find that writing my twice weekly pieces on my blog the only way to get responses to my words and hope this leads to sales of the books. I have a number of followers including someone with a blog on garage doors. I try and respond to most but that takes time and innovation. Shows you how little I am aware of how my books are faring. I had to go and find your review. Thank you so much. I think your blog is the best route to your public. I have only dipped into your memoirs and in some ways I prefer the immediacy of the blog, though there are details in the memoirs that are not in the blog posts. Something you may not be aware of is that in the memoirs the fact that English is not your first language is much more obvious. I’m guessing you didn’t bother with professional copy-editing. In some ways this adds to the charm, but it can also be confusing. Either way, none of us can expect a profit. The best profit is the laughter. A wife of one customer who bought my book told me she always knew her husband was reading the book when she heard loud laughter. That to me was the best compliment I could possibly receive. Lived on that for many days. Wow, that is truly praise. I agree these are the moments that live longest and keep you warm at night. I would love to do it, but I am in the U.S. and am not doing much in the way of Kindle reading right now because of migraine issues. Thanks for even thinking of it, but definitely steer clear of migraine triggers. I have short, pain-free ocular migraines, so I am lucky, but they are quite disturbing enough. Mine are related, i think, as they are “complicated migraines,” so not traditional style migraines, but more like mini-strokes or TSAs. Any writer worth his or salt would love to have his / her book reviewed honestly. Sometimes though, I wonder how many of us are able to analyse a work critically. I also feel a book’s appeal may vary from person to person. Hope you get a great response! Thank you and you are right, everyone reacts differently and most of us do not have the training for critical analysis. I am playing safe, in that this book is now in my past and I simply want to learn from people’s reactions. I read Border LIne and liked it. I have already reviewed it, though. and we could hug you with a reasoned response? You did great, Rod – in fact I think you read it pre-publication – and reviewed it in your usual detailed style. 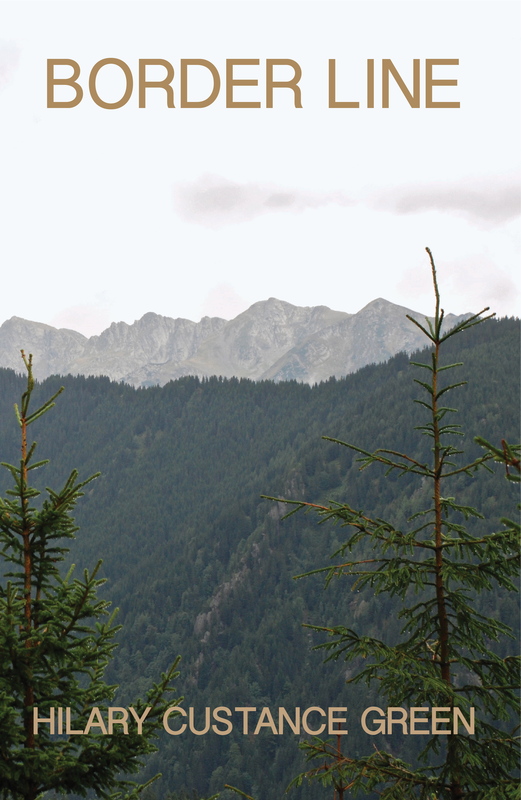 At the moment the mountain looks a little high, but if I do climb it, I will zap you a draft. I wasn’t really expecting friends to a) respond or b) buy copies (see comments above). I am touched that you should be (trying) to get it. If you do read/review, I am not looking for praise, but ways to improve. I have no ambitions to write a bestseller, only to play with ideas and issues and engage readers. Thank you, Curt. I remain amazed at the quality of friendship across the airwaves. You know, I think a bestseller would actually bring a lot of trouble… though if I had a good cause, like you, maybe that would be different. I’m interested that Amazon took down your negative review, when I checked out my first novel (published in 2003), I found all they had done the same, leaving only 4 or 5 star reviews. That’s a great idea and reminds me that I want to re-read Border Line, and I would also like to review it. One of these days I’d also like to read your other fiction. Do you know what you’re going to write about next? I look forward to hearing more. You are very kind – I really did mean critical reviews. Did you have a digital or a print copy? No one has taken up the free books, so I’d be happy to send you one. If you have one already you could give it to a friend or to the local library, or I could send you a copy of Unseen Unsung (my father’s favourite) instead. At the moment the new book is about an eccentric female musical impresario with a rather complex family background and the wheelchair-bound young man who is writing her biography… but who knows. 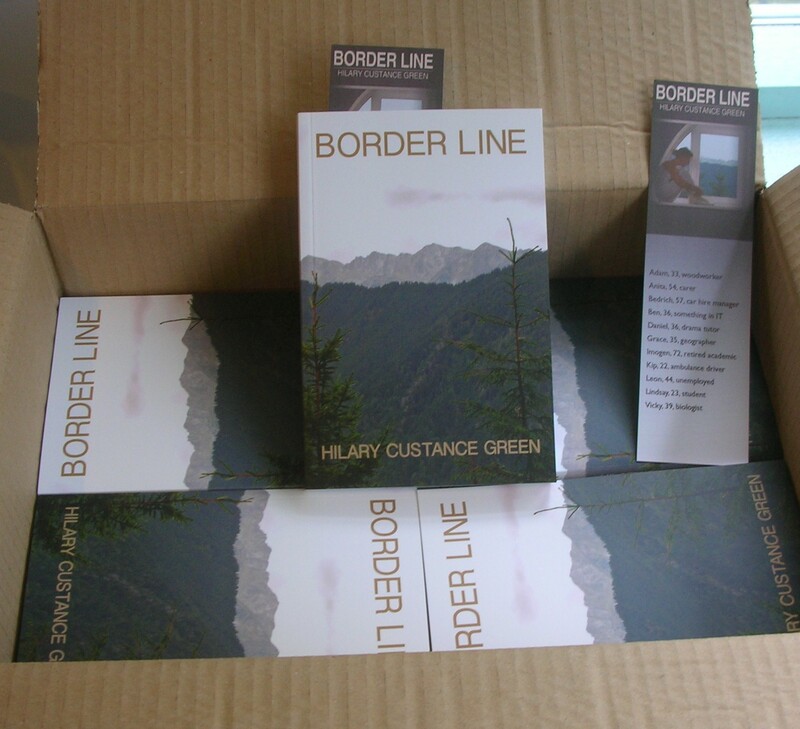 I have the print copy of Border Line and would like to re-read and then review it, but I can’t promise to be too critical because I seem to remember finding it excellent on all fronts. That’s not very helpful, I know, so I’ll try and explain what I like (or don’t like?) and why. I don’t know if I ever mentioned to you that I loved the bookmark containing details of the characters. What a brilliant idea that was, it helped a lot as I read the book to remind myself of who was who. 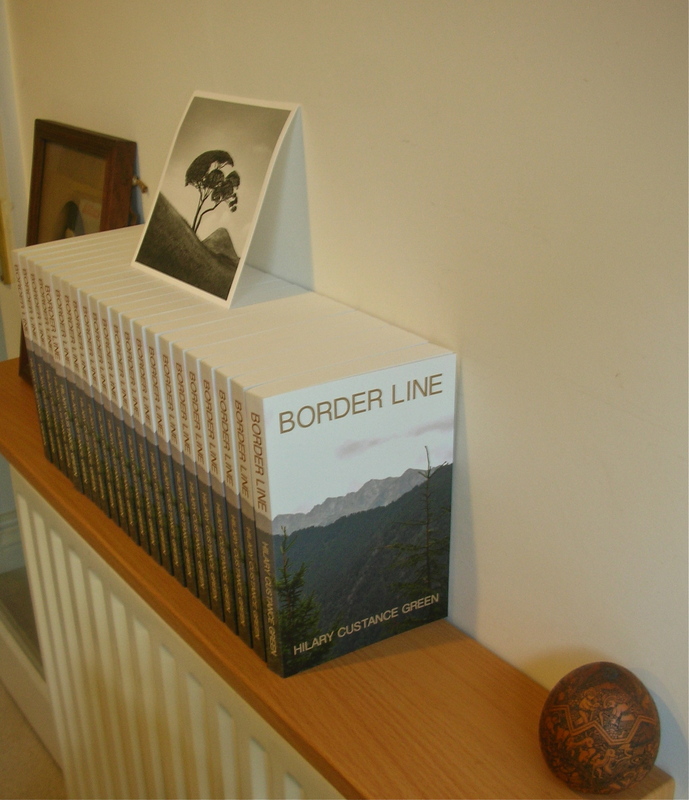 I would be delighted to give a copy of Border Line to my local library, or to a friend. If I gave it to the library I could put a review on their website and recommend it to the library staff. As for Unseen Unsung, I would very much like to read it but I’d like to buy a copy. The new book sounds intriguing, I’m already hooked with your single sentence about it. Lorna, you are so wonderfully cheering and encouraging. When people ask me about my current project I mutter unconvincingly and make it sound so uninviting! I’ll put the two books in the post. Looks like you got lots of positive responses here. How many have resulted in reviews so far? I think I will steal your idea. I have done this twice on Goodreads with mixed results – the first time I got authentic reviews I was pleased with (three Canadians!) – the second time no one came through. The lovely people who have offered to review here are all fellow bloggers who I hold in affection. I’m not sure if this will result in the criticism I had in mind, as they may, as I do, have difficulty with posting a negative review of someone’s work, when they know the writer. Only one person has been able to take up the free copy (and they have already read it). To be honest I am not in favour of asking for reviews and this post was intended more as a piece of research and not for sales purposes. I think Border Line has probably run its mile and I want to learn from reactions to it in order to improve my writing in the next one. I wouldn’t expect new reviews just yet as I assume that everyone’s ‘to read’ book pile looks like mine, and the only new review was from a fellow blogger who had posted it a year ago in Australia. I think the best route is to write some more, but best of luck if you do this. …Am I being totally honest, I wonder? I think I also feel guilty because I have never really tried to sell this book except locally. Amazing to feel guilty towards your own book! I have real problems criticising negatively, I come from the school of thought that if you’ve nothing good to say don’t say it at all, my favourite book was Unseen Unsung and without the bookmark I would have struggled remembering all of the characters as I read then put books down, then a week or so later pick it up and start again. I struggled to identify with people who wanted to give up and quit life but it gave me a different perspective on how depression and negative thoughts can take over and overwhelm people. I couldn’t get over the tour organiser, was his name Daniel, terminating his life and the couple at the end. So all in all it challenged me, and made me realise I’m always looking for happy endings in my fiction 😄. That is very helpful, Charlotte. Me too, I only review books I love, but with my academic hat on, I have learned to make use of criticism if it is made in a positive spirit. I guess the internet has changed us so that the distinction between a friend and a professional critic has gone and we try to inhabit two worlds. I knew I had too many characters in Border Line – hence the bookmark – and that the ending would be a challenge. My father and brothers’ favourite is Unseen Unsung, partly because of the marginally more upbeat ending. What a great idea. Being that I am WAY behind on my reading and will be spending the next month only consuming travel books (planning our SE Asia tour), I can not take you up on this generous offer, but it seems as if you have already generated a lot of interest here. I have shared your offer with my Twitter followers in hopes of soliciting additional interest. Slovenia is on the list! I look forward to reading Border Line on my next multi-day passage. Slovenia is an all-round delight – warm, sane people in a tiny country of great contrasts and packed with history. I like both covers. I will read your book some day. Is there a translation of your book in Slovenian? Hilary, your Lipizzaner photos are beautiful. I have to visit them. No Slovenian version, I am afraid. This is a very small publishing enterprise. The Lipizzaners were astonishing. You are more than kind, Lorna, and there are some very helpful insights which I shall comment on.